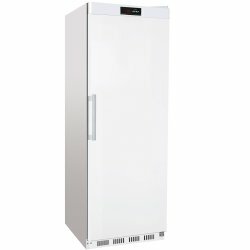 Professional wine fridge for catering industry use in bars, pubs, restaurants and hotels. 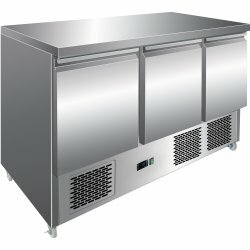 A real bar..
Commercial back bar fridge for bars, cafés, shops, resturants and other professional catering establ..
Commercial saladette/refrigerated counter with three solid stainless steel doors and stainless steel..
A space saving yet high capacity single door commercial fridge with a multitude of uses for professi..
Professional chilled merchandiser great for showcasing cakes, pastries, sandwiches or other food in ..
Commercial boiling kettles are suitable to cook, saute or poach all kinds of food products for mediu..
Professional twin tank deep fat fryer. 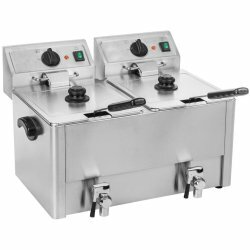 This countertop fryer is suitable for takeaways, restaurants,..
Bargain convection ovens suitable for small catering establishments like bars, pubs, small shops and..
High quality oven made in Italy. 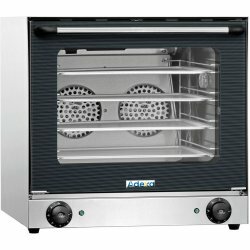 Snack model electric convection oven with manual control suited for..
Amazing value for money professional convection oven well suited for most restaurants, hotels and ot..
Multi purpose convection oven for professional use in commercial kitchens at a bargain price.62L cap..
Professional doner kebab grill providing simple, fast and economical way to cook doner kebab and sha..
An attractive and elegant refrigerated display ideal for merchandising chilled products such as cake..
Make deliciously crispy waffles with this premium and professional waffle maker. 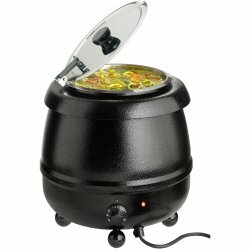 The perfect and val.. 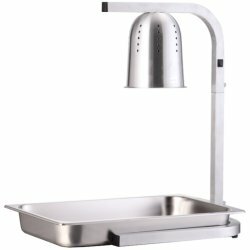 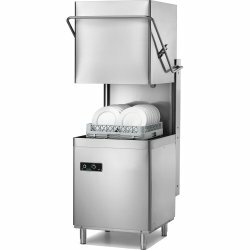 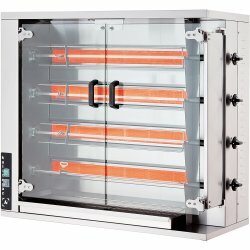 The commercial fork dough mixer simulates the movement of human hands, ensuring a natural leavening ..
Conveniently cook a wide range of catering dishes to perfection with this single belt countertop c..
Fridge display perfect for delis nad resturants. 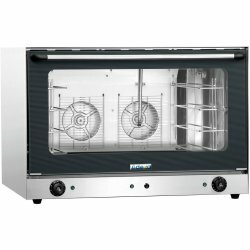 A great bargain display unit with very versatile us..
Cook your spit roast chicken, lamb, beef, ribs & other rotisserie dishes to perfection. 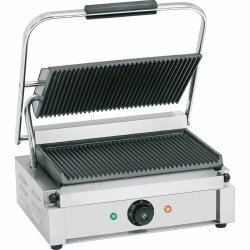 A rotiss..
Commercial panini grill with a huge range of professional catering uses. 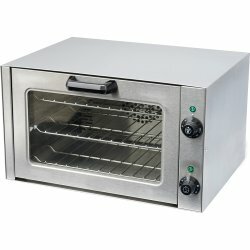 A must have for any caterin.. 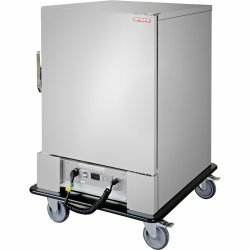 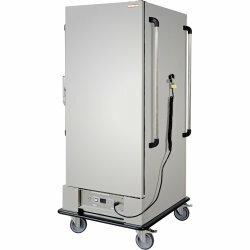 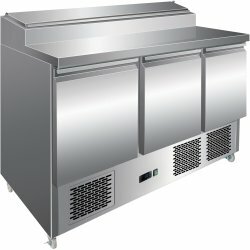 If you own a restaurant, bar, sandwich shop, or pizzeria, these refrigerated prep tables are the bes.. 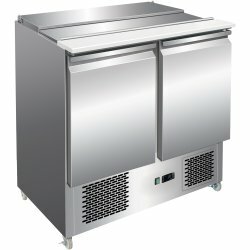 This top quality commercial salad prep counter is designed to give outstanding performance in all bu..
With two large, clear doors, this multipurpose drinks fridge comes with a range of useful features, ..
With two large, clear doors, this multipurpose beer fridge comes with a range of useful features, in..
Cafés, restaurant kitchens, or any commercial cooking establishment, you will find what you need here at Adexa Direct. 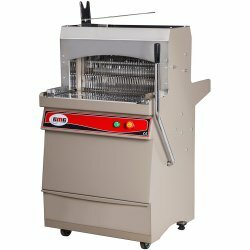 We are an online restaurant supply store serving commercial, professional and industrial customers in the UK with machines, utensils and other equipment. 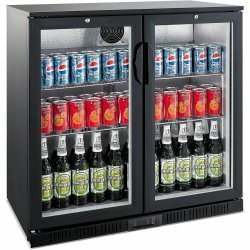 With thousands of available products, we are equipped to meet all your business needs. 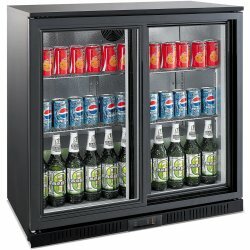 Our focus is your convenience – order online from your laptop, desktop, or smartphone 24 hours a day, 7 days a week. 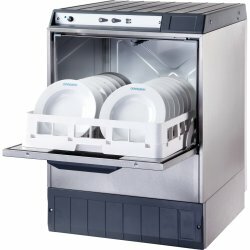 Our fast delivery, cheap catering eqipment prices, and outstanding customer service make Adexa Direct the best choice to meet all of your professional catering equipment needs. 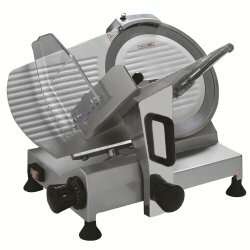 Why look for reconditioned, second hand or refurbished professional kitchen equipment when you can order brand new items at the same cost, and often lower as we always offer sale pricing! 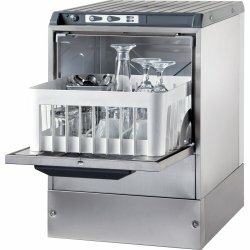 We delivery to the entire UK as well as Ireland and the Channel Islands. 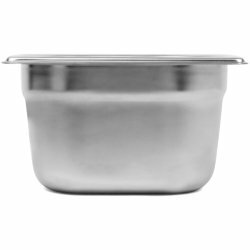 We also ship to Scandinavia, France and Spain.